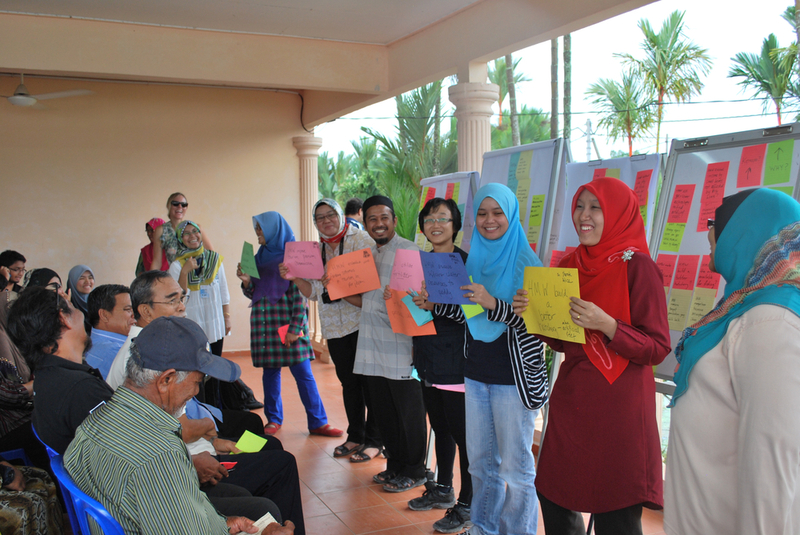 In the village of Air Papan in rural Malaysia, students, researchers, and community members come together to discuss how to work together to solve pressing challenges for the village. At a facilitation for the Rockefeller Foundation’s initiative for Food Waste and Spoilage in Ghana, stakeholders from across the value chain clarify shared challenges around post harvest loss. GKI designed and co-hosted with Pennsylvania State University the inaugural Africa Collaboration Colloquium, which brought together over 80 global problem solvers to address food security challenges. 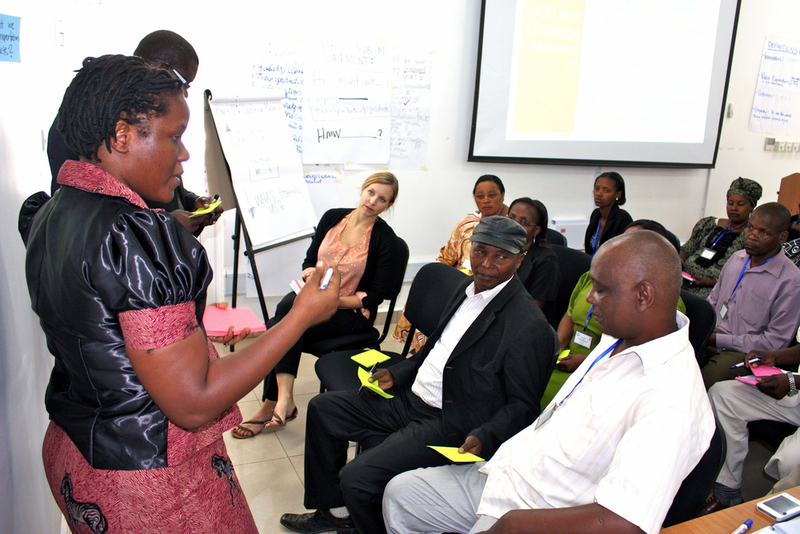 GKI partnered with UNESCO and the Nelson Mandela Africa Institute of Science and Technology to create a training-of-trainers program for innovation systems leadership in Tanzania. Researchers commit to specific challenges, prioritized by the community, for which they are enthusiastic to pursue research.